Home » Blog » Book Two in Trisha Leigh’s “Cavy Files” Series Now Available! 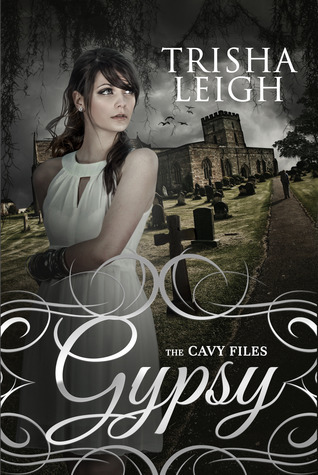 Last May, the world was introduced to Gypsy, the first book in Trisha Leigh‘s awesome science fiction young adult series, the Cavy Files. With a compelling and original story at its heart, this series is the real deal, and book one left readers clamoring for more. And that’s exactly what they’re getting with today’s release of book two, Alliance. As Gypsy and her friends try to decide who to trust, whether they can save Flicker’s life, and deal with Reaper’s betrayal, a deadly computer virus starts quietly melting the brains of people in Russia. Dane Lee and the CIA want the Cavies to help find out who’s behind it, what they want, and how to stop it, and when the people Gypsy touches on the Charleston streets die in front of their computers by the dozen, they know the attack will hit closer to home. The time has come to put their powers to use for good, but, what is good? *Who* is good? With those unanswered questions heavy on their minds, the Cavies fly to Saint Petersburg, Russia to do their part. What they find there is a complication they never expected, in the form of people they never guessed existed…even though one of them is a trusted friend. Gypsy and the Cavies will have to make the right alliances in the thick of a lethal showdown, and making wrong choice could do more than expose them. It could kill them. 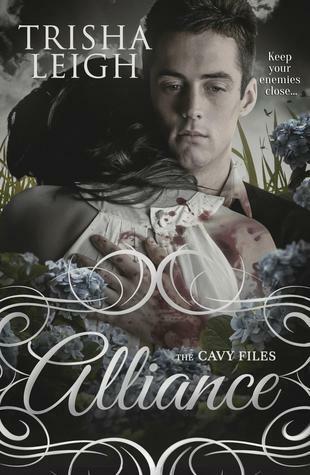 Alliance is now available in both print and eBook formats. While Trisha and I worked hard to get some good world-building in this puppy so new readers can pick it up without having read book one, I do recommend giving Gypsy a read first if you have the time. Not only will you fall in love with the story and these characters, but you’re sure to get sucked in to the full Cavy File experience! The Cavy Files is a Young Adult Science Fiction series set in the heart of Charleston, SC as well as on the plantations that orbit the city proper. The Cavies are a group of ten children–orphans as far as they know–who grew up together because of the things they can do. They all possess impressive genetic mutations that they believe to be random and accidental, their isolation in place to keep them safe from a world that would judge them, kill them, or use them. When their sanctuary is infiltrated, the Cavies enter the world at large and are on their own as far as fitting in, keeping their secrets, and most of all, figuring out who to trust. This series has been described as X-Men meets Alias, and though it does have strong superhero elements, it also maintains a contemporary feeling throughout. It’s appropriate for readers 5th grade and up.